Yikes! 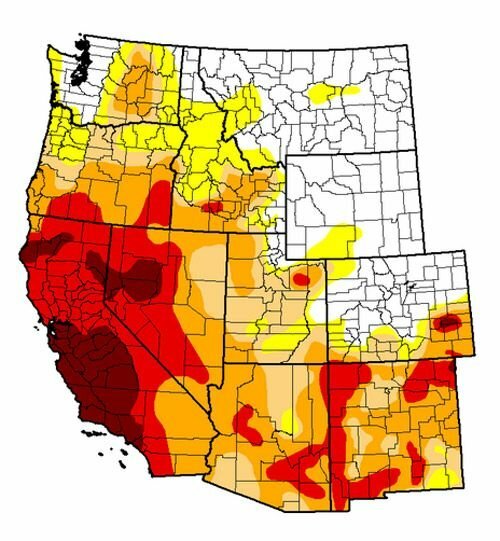 California's extreme drought could last "a decade or more"... What do you do to conserve water, even if you aren't in a drought area? What are your best tips?